Success…it’s what’s for dinner tonight Meal planning, you gotta do it to win! Success comes with a plan, I can say with confidence that this works for most every area of your life, including meals. What happens if you don’t have a well thought out plan? I know what happens in our household, consequently the nutrient makeup of our meals hit an all time low. Don’t fail because you don’t have a plan! Coming up with a plan can be time consuming and let’s face it a drag at times, but there are ways to keep you engaged and in turn help you stay motivated to do it and keep it going on a consistent basis. Life these days is go, go, go with lots of stress thrown in there. Even though meal planning can take time in the end it will save you time and decrease your stress all the while keeping you and your family healthy. That is the whole point to meal planning, right? To have a system in place that can consistently keep your family healthy and happy. My goal for you is to help you find ways to meal plan that are enjoyable and effective for your family. Meal planning, you gotta do it to win! Recipes; spend time each week looking for 1-2 new recipes. I have found that finding and trying new recipes keeps things fun and interesting. It does take a little time but it is a great way to grow your recipe file. 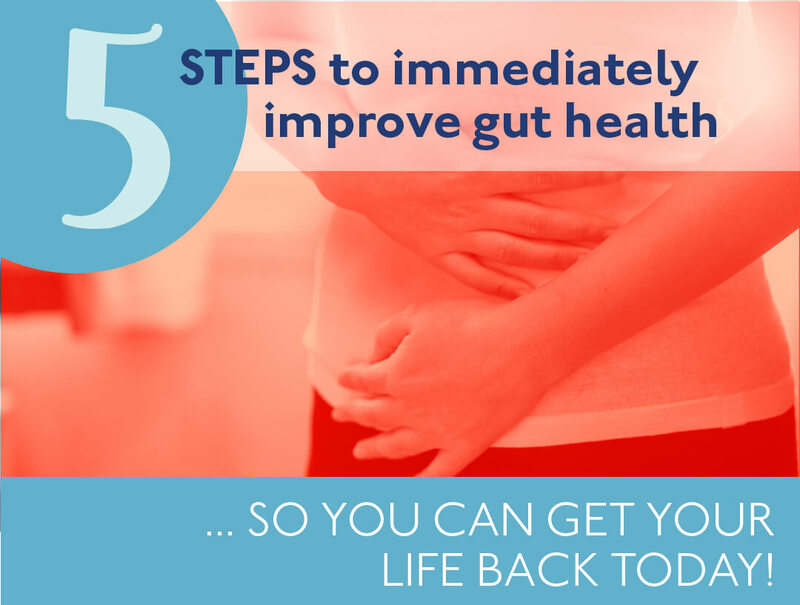 This allows for lots of variety in your diet vs. the same ol’ meals each week. Takes the “boring” out of it. If you need some inspiration you can head on over to my business Facebook page @kathleenoswaltRD and grab what I post. Create a way to save your recipes. How about Pinterest? It’s easy, fast and convenient. If this doesn’t work for you then find your own system. Doing it your way is going to make you more successful! Another idea, swap recipe ideas with your family, friends and co-workers. This is fun, easy and takes the time and guess work out of finding them on your own. Start a meal calendar. Keep track of what you cook (keep it simple) and if you would eat it again. Then rotate these meals so you don’t have to re-invent the wheel. Incorporate “theme” nights. Ask your children to get involved and have them pick their favorite theme night. Having someone else provide the idea takes the stress off of you. Choose your day to shop and ALWAYS have a list. You will be so much more successful if you have planned out your meals/snacks and shop directly off your list. No list can = disaster. This is how I create my list; right side dry ingredients, left side menu, bottom produce. This is what works for me, play around and see what works for you. Plan for leftovers. I love this idea. Having leftovers can be a lifesaver. They are great when you know you have something going on the next night or your children have an after-school event and you know you will not have time to cook. As a result, you will still be able to put a healthy meal on the table. They can even provide a nice healthy lunch for the next day. Another idea, plan meals that can be done in the crockpot for ease or cook those “a bit more time consuming” recipes on the weekend when you have the time allowed to do so. As soon as you get home from the grocery store prep your food! I know this sounds daunting, get everyone involved therefore taking the load off of you. Wash your veggies, chop onions, boil eggs, prep tuna salad etc. Do some quick things that can take minutes off your prep in the evening after work. If you need to chop vegetables and hate it, check out my blog “5 kitchen tools, I use, to help decrease time and make life easier in the kitchen”. There is a great little gadget to help you with all that chopping. Cook parts of your meal ahead of time such as sauces, noodles, pie crust for a quiche, roast vegetables, brown meat. Again, shave off those minutes where you can. Freeze, freeze, freeze! If you can freeze it do it. I think you will almost always thank yourself for having at least one meal in the freezer. Think about freezing soups, casseroles, sauces, stew, cooked beans. Someone just shared with me that you can actually freeze avocado with a little bit of lime juice. Hey…I’m trying this one for sure! I challenge you to try some of these ideas out. You can’t go wrong when you do a little planning. Not every week will be perfect but if you can plan most weeks you are well on your way to being successful with your weight and wellness journey! 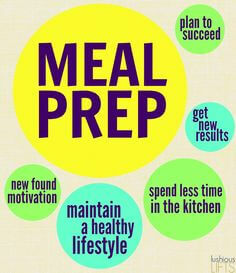 If you have been working on your meal planning share below what has helped you be successful!